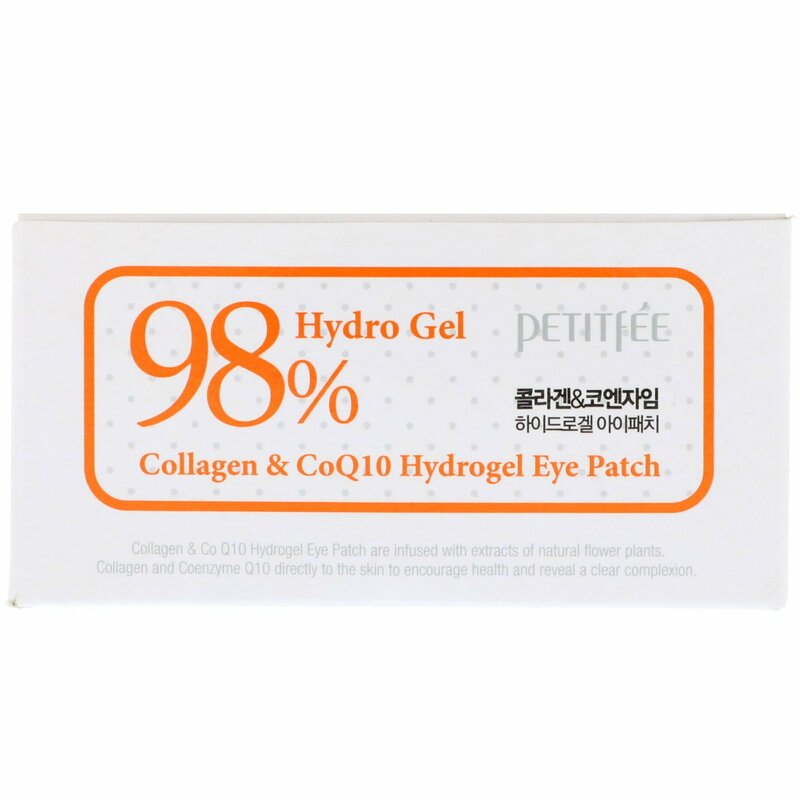 Collagen & CoQ10 Hydrogel Eye Patch are infused with extracts of natural flower plants. 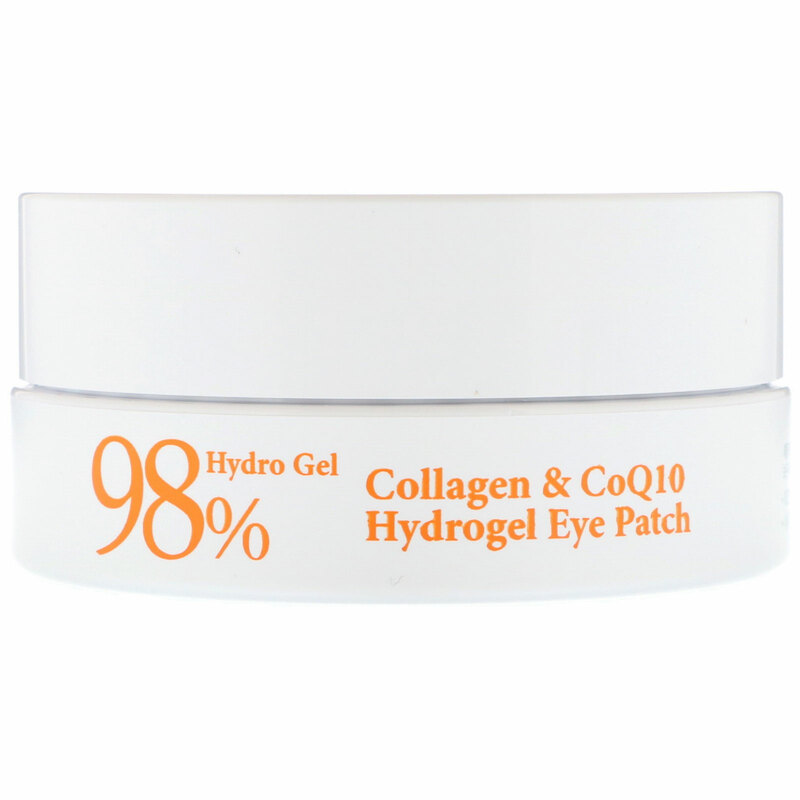 Collagen & Coenzyme CoQ10 directly to the skin to encourage health and reveal a clear complexion. Water, glycerin, calcium chloride, butylene glycol, ceratonia siliqua gum, xanthan gum, chondrus crispus (carrageenan), ethyl hexanediol, citrus grandis (grapefruit) seed extract, bambusa textilis stem extract, pinus palustris leaf extract, PEG-60 hydrogenated castor oil, scutellaria baicalensis root extract, camellia sinensis leaf extract, houttuynia cordata extract, artemisia vulgaris extract, citrus junos fruit extract, 1,2 hexanediol, caprylyl glycol, phenoxyethanol, methylparaben, chlorphenesin, fragrance, alcohol, aloe barbadensis leaf extract, panax ginseng root extract, acacia seyal gum extract, caviar extract, sodium hyaluronate, betaine, caffeoyl tripeptide-1, lavandula angustifolia (lavender) flower extract, monarda didyma leaf extract, mentha piperita (peppermint) leaf extract, freesia alba flower extract, chamomilla recutita (matricaria) flower/leaf extract, rosemarinus officinalis (rosemary) leaf extract, hydrolyzed collagen, ubiquinone, disodium EDTA, mineral oil, triethanolamine. Caution: For external use only. Keep out of the reach of children. 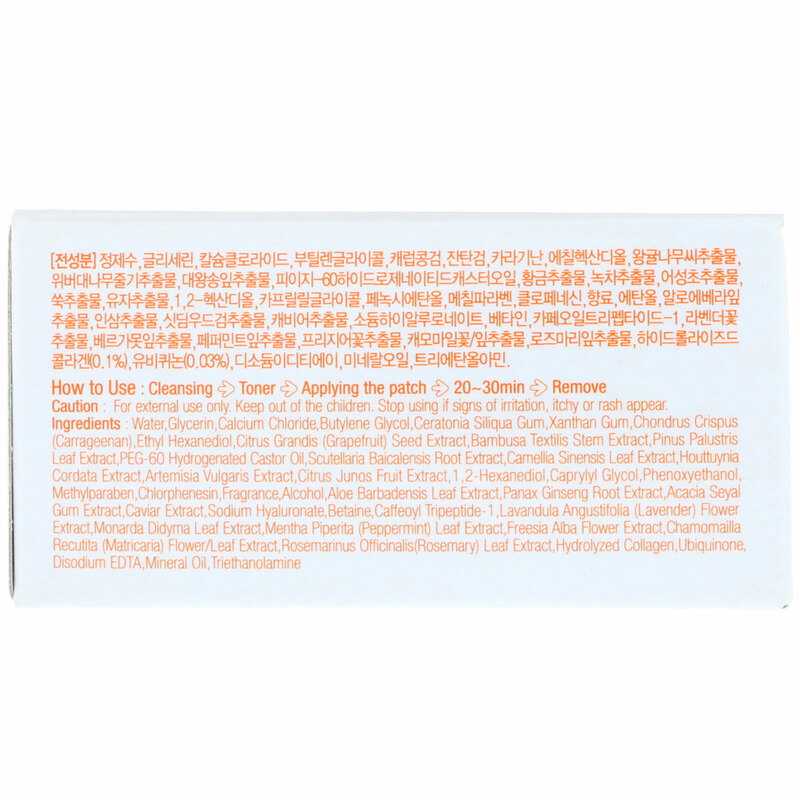 Stop using if signs of irritation, itchy or rash appear.